6 Bedroom End of Terrace House For Sale in Greenford for £540,000. This well presented six bedroom end of terrace house is certainly one not to be missed. 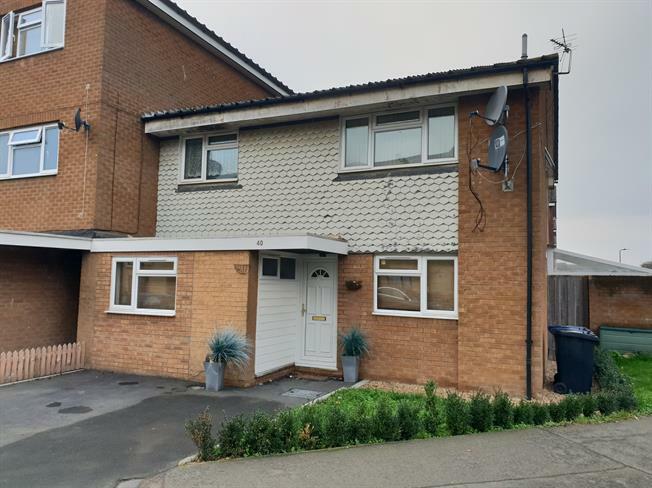 Situated in the popular Wood End Estate, this property is only 0.8 miles from Northolt Park Station and is also close to local amenities. The house comprises of five double bedrooms and one single, a spacious lounge, a large kitchen, two bathrooms and a WC. It also boasts an ample drive and a well tended rear garden, complete with decking and side access.